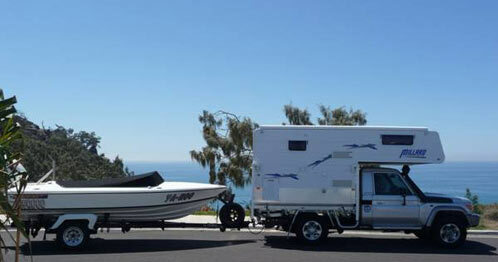 At Tweed Coast Caravan Sales we have a frequently changing range of quality used caravans to suit every budget. Hans Steel Pty Ltd is a family business. It was established in 1964 under the name of Hans Welding Pty Ltd and has grown from a small steel workshop to the present day where it operates two factories in Queensland employing over 50 staff. 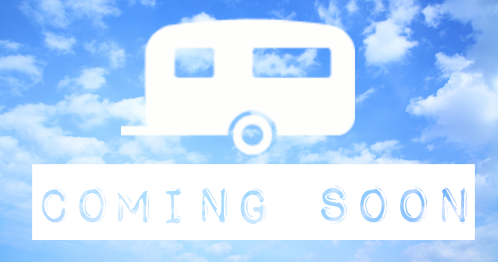 Hans Trailers are renowned for Quality. 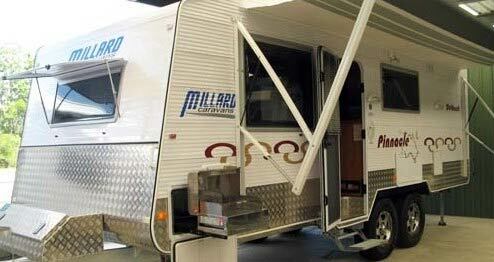 They produce a full range of Galvanized Steel Trailers. From Box Trailers incorporating the now famous Tilt feature to Builder’s Trailers, Car Trailers, right up to Hydraulic Tipping Trailers. 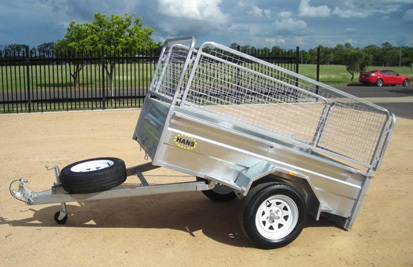 There is also a comprehensive range of Tradesman Trailers, Plant and Equipment Trailers and Tandem Trailers. If you get off road or ride a motorcycle then there is a trailer for you as well. Leading design and pre-galvanised construction ensures low maintenance and a longer life for your investment. 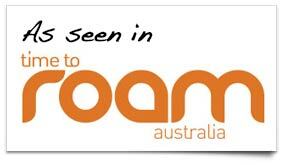 No chipping or flaking of paintwork! 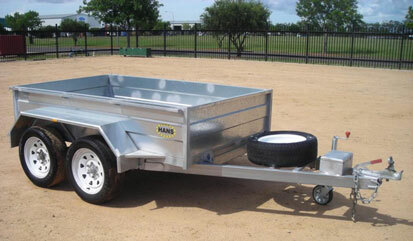 With a large range of designs and options there is a Hans trailer to suit your application. The BOX TRAILERS which are the most popular for many general purposes for Domestic use as well as for Tradesmen, all come with labour saving TILT DRAW BAR, low maintenance Led Lights and Quick Release Removable Tailgate. 5 Year Warranty comes as standard with every trailer.